The Federal and SA Governments are looking to place the state at the forefront of modern ageing. Minister for Health and Wellbeing, Stephen Wade, has officially launched the GCMA as a milestone in the delivery of world-leading aged care in SA. 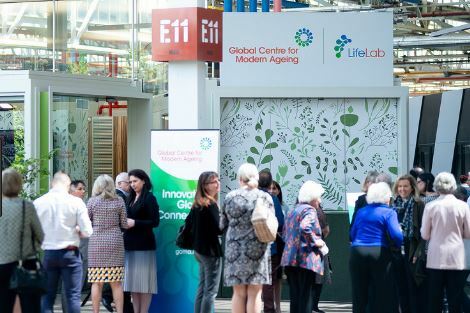 The GCMA is leading the concept of ‘modern ageing’ – a worldwide movement to support older people to live meaningful, engaged and longer lives. It provides research, insights and advisory services to support businesses and organisations to devise, build and commercialise innovative products that meet the needs of the growing older community. The GCMA also has its world-class ‘LifeLab’ – a real-time test facility which allows businesses to invent and trial products and services in a simulated ‘real-life’ environment. You can find details on their website.